Drain Meister will save you time and money with efficient drain and plumbing solutions. Home / Blog / Drain Meister will save you time and money with efficient drain and plumbing solutions. Using the latest innovative technology and equipment, Drain Meister Drain & Plumbing Services has earned a top notch reputation for service excellence at reasonable prices, whether it is to inspect, install or repair drains and plumbing. Anyone living in the Durban area that needs an expert team of plumbers to rely on definitely has the Drain Meister number close at hand, along with their 24 hour emergency number, which means that in an emergency you will not be left waiting for a response that never comes! Drain Meister is not only about drains and plumbing; they also have expert knowledge and experience in repairing and installing geysers, whether for residential properties, large commercial businesses and industries such as shopping malls, hotels, corporate buildings as well as in the construction industry. Anywhere that plumbing and drainage services are needed Drain Meister is the professional team who get the project done quickly and efficiently in order to save clients’ time and money! Besides being able to carry out CCTV inspections and surveys of blocked or leaking pipes and drains, Drain Meister has earned such a phenomenal reputation for the professional standard of their plumbing services that this team, with all their experience in the plumbing industry, are also able to renovate your bathroom and turn it into a brand new, exquisite space, from the plumbing to the renovation. With saving water high on the agenda in South Africa, as well as the cost of domestic and commercial water services, the leak detection services offered by Drain Meister will not only save you money in the long run, but will also go a long way to ensuring that no water is lost to unnecessary leakage. The friendly and professional attitude of this team of plumbers makes it a pleasure to deal with them, and Drain Meister will always look for the most cost effective solution to all drain and plumbing requirements for projects big and small! A can-do attitude makes Drain Meister an absolute pleasure to deal with! 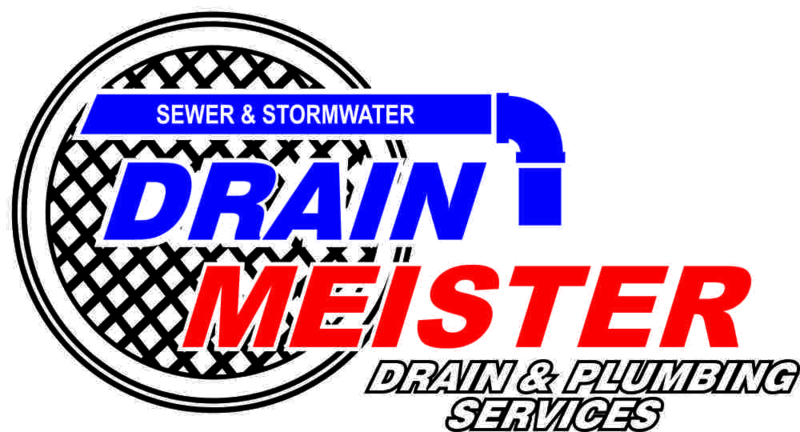 For everything from plumbing installation to exquisite bathroom renovations contact Drain Meister!